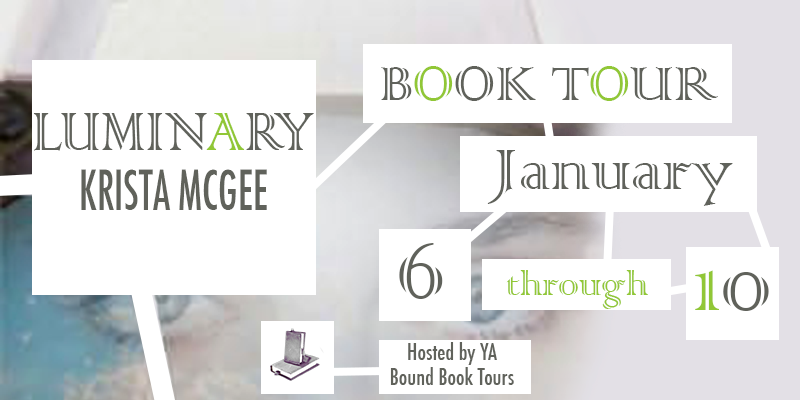 Welcome to my stop on the Luminary tour hosted by YA Bound Book Tours! 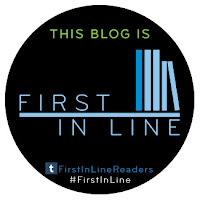 Today I have the author's dream cast & an awesome giveaway! Thalli – Thalli is very much like my daughter, Emma, right down to the dimples and insatiable curiosity. Emma is also a gifted actress, so if I had the choice, I’d want her to star in the “Anomaly movie” as my Thalli. It could be her big break . Berk: If Emma were Thalli, she would want Josh Hutcherson to play Berk. And I’m sure he would do a fine job, but I just don’t see him as my Berk. If I were casting, I’d pick Douglas Booth – he has played Pip (“Great Expectations”) and Romeo, so I’m pretty sure he would do a ‘bang-up’ job in this role! John: The “grandpa” figure in the story who teaches Thalli about the Designer, John is loving, godly, and incredibly wise. So my pick is not an actor, though he is comfortable in front of large groups of people. I can’t think of anyone who better embodies John than the beloved Billy Graham. Alex: Without giving too much away, Alex is a character who plays an important role in Luminary and in the final book of the Anomaly trilogy, Revolutionary. A prince torn between might and right, Alex makes Thalli reexamine her heart and priorities. My choice for this character is Chris Brochu (“Soul Surfer” and “Lemonade Mouth” – the boy can sing, too!). Both Emmas will thank me! 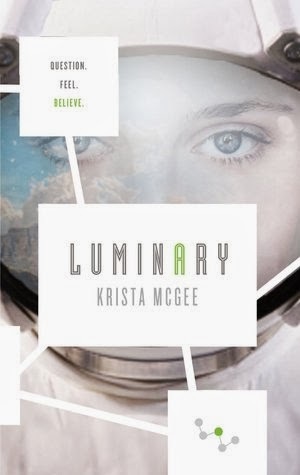 Kristie: I really can’t say too much about her without giving something away, but Kristie is an important character in Luminary and Revolutionary, as well. Older, wiser, with knowledge that will shock characters and readers alike, my choice for Kristie would be Nicole Ari Parker (currently on the TV show “Revolution”). Loudin: Though not physically present in much of Luminary, Dr. Loudin is watching the travelers all the time. His desires for the State – and for Thalli – are frightening. He is brilliant and egotistical, and he is convinced he knows what is best for everyone. 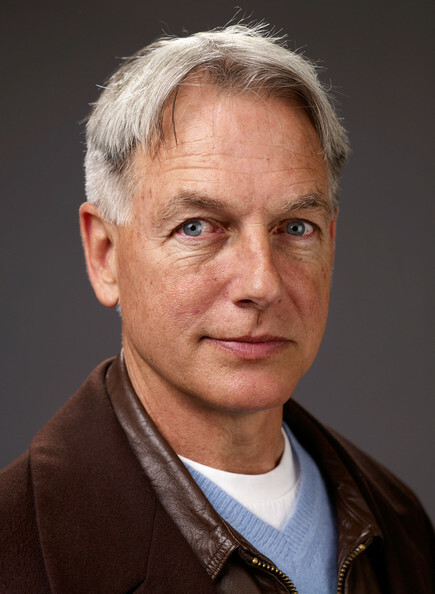 My choice for this role would be NCIS’ Mark Harmon. This books looks like exactly what I need right now. I am excited! Really interesting book to read for this second book. Sounds like a great book and I had already added it to my Goodreads shelf!! 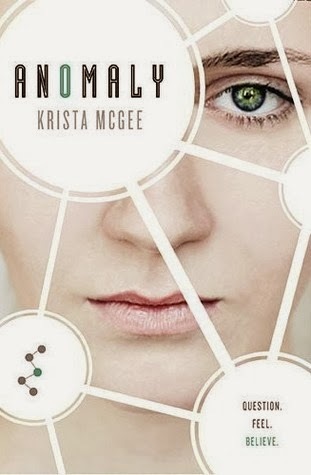 I read Anomaly when it first came out so it needless to say I've been eagerly anticipating the release of Luminary! I can't wait to get my hands on it! It would be awesome of they could turn the books into movies too! That cast is great! Although John is supposed look at the end of his long lived life.. And Alex is supposed to have shoulder length wavy hair.